Hello illBeatz.com fans and users. I’m Vincent Pishton the website owner and beatmaker at illBeatz.com. 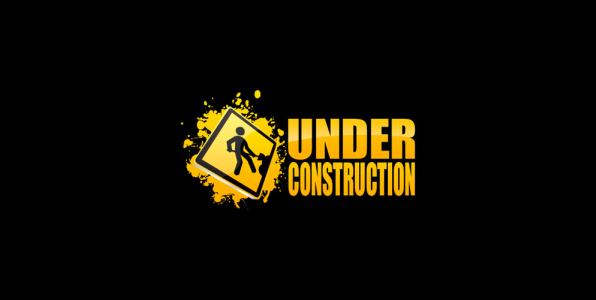 I wanted to inform the public that i have begun updating and doing some routine maintenance work to the website. You may experience temporary loading issues or pages not displaying correctly. That would be from me uploading the new web pages and css. Don’t worry, if a page is temporarily down, it will be back up with in a minute or two. Most people will NOT experience loading issues, but if you do I apologize for any inconvenience it may have caused.